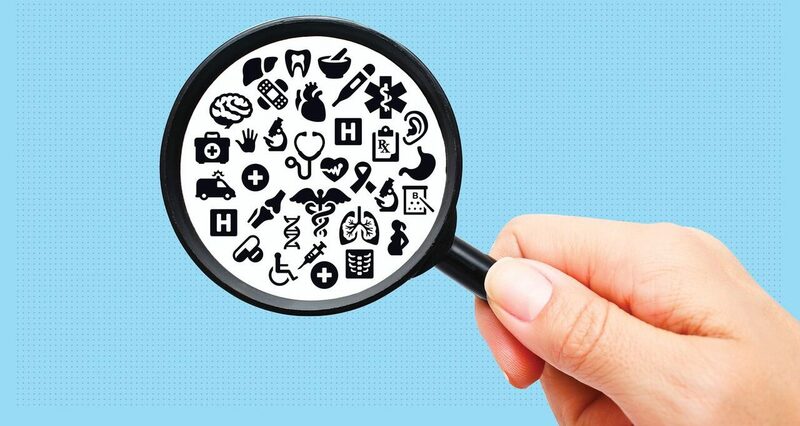 Weber Shandwick, in partnership with KRC Research, released The Great American Search for Healthcare Information, a survey of 1,700 American adults. The research focuses on Healthcare Information Seekers, or those who look for health-related information at least once a year. The Great American Search for Healthcare Information provides a guide to engaging Americans with credible healthcare information. Click here for the full report and view the deck below. Click here to read a press release on the study.